Cyanne E. Loyle is an Associate Professor of Political Science at Indiana University, interim director of the PELIO program at the Ostrom Workshop, and a Global Fellow at the Peace Research Institute Oslo (PRIO). Loyle is the co-founder of the Rebel Governance Network. 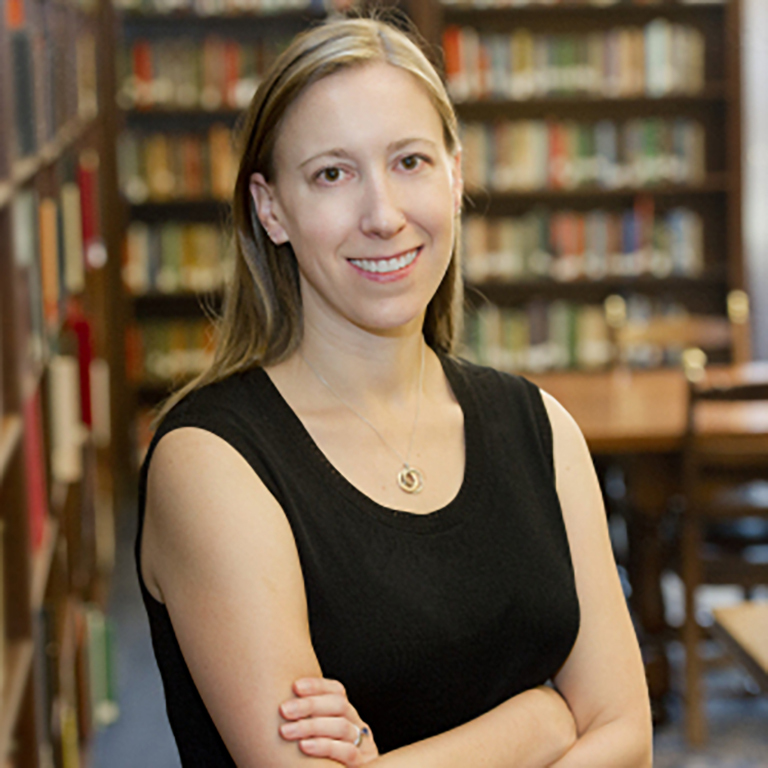 Her current research focuses on transitional justice adopted during and after armed conflict. This research includes fieldwork in Rwanda, Uganda, Nepal, Northern Ireland, and Turkey. Her work has been funded by the NSF, Fulbright, the Research Council of Norway, and the US Institute of Peace and published in venues such as Conflict Management and Peace Science, International Studies Quarterly, Journal of Conflict Resolution, Journal of Human Rights, and Journal of Peace Research.